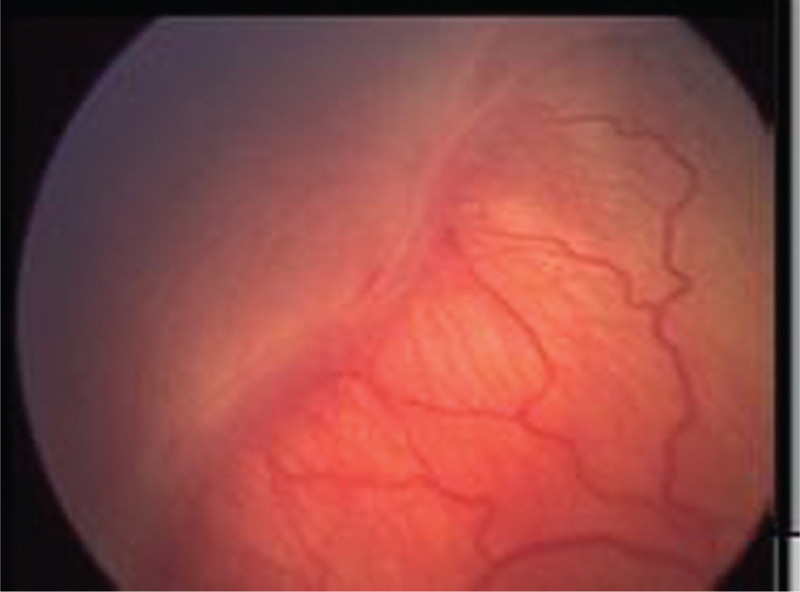 Retinopathy of Prematurity (ROP) is a bilateral proliferative retinopathy affecting premature infants with low birth weight,who have been exposed to excessive oxygenation, resulting in dysregulated vascular endothelial growth factor expression and thus untimely vasoobliteration or exaggerated vasoproliferation.Screening for ROP is mandatory in such infants so as to prevent this blinding disorder. Background Radiological imaging techniques provide early detection of neurological diseases, but they do not always provide an adequate diagnosis. With the help of stereotactic biopsy techniques, it is possible to access deep-brain lesions safely and with high precision, being crucial in the elaboration of therapeutic strategies and prevents unnecessary neurosurgical interventions. Aim To evaluate the safety, diagnostic yields, and associated mortality and morbidity of computed tomography-guided stereotactic biopsy for intracranial lesions. 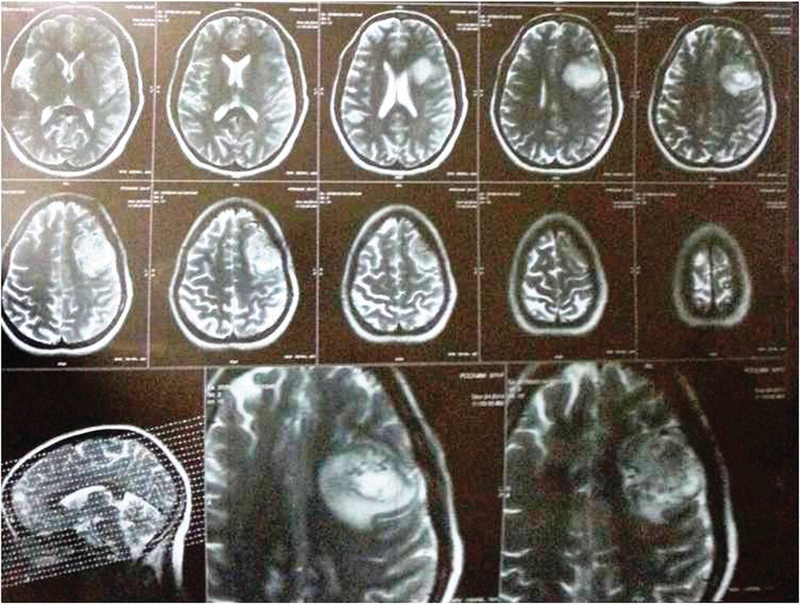 Materials and Methods A retrospective study of all pathologically diagnosed intracranial biopsies, between 2010 and 2016 in Baghdad Neurosurgical Teaching Hospital, was conducted. Stereotactic biopsies were performed by using the Leksell stereotactic frame in 116 patients. Medical charts, radiological studies, and postoperative complications were reviewed, and then the information was analyzed. Results A total of 116 patients underwent stereotactic surgery procedures. Patients consisted of 66 females and 50 males, ages ranging from 7 to 74 years (mean 44.4 ± 19.35 years). General anesthesia was used in 88 patients. The rest were performed under local anesthesia. The overall diagnostic yield was 98.3%. Complications were observed in 8.6% of the cases, with morbidity 5.1% of the cases, and the overall mortality rate was 3.4%. These results are comparable to other reports. Other clinical, radiological, or histological variables were not associated with an increased risk of complications. Conclusion Our findings support that frame-based stereotactic biopsy is a relatively safe and valuable technique that allows the neurosurgeon to obtain tissue samples for histopathological diagnosis of most of the intracranial mass lesions. Background Noncommunicable diseases (NCDs) are responsible for more than two-third cases of premature mortality (30–69 years) in India. Screening for NCDs is the most effective means for detection of undiagnosed NCD cases and early treatment initiation that lowers morbidity and mortality due to these diseases. The objective of the present study was to assess the NCD screening status in an urban resettlement colony of Delhi. 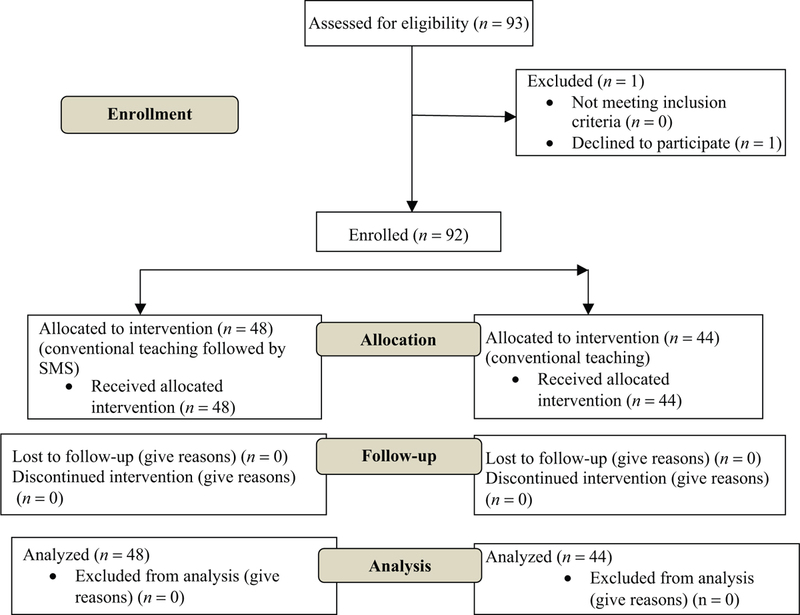 Materials and Methods A community-based cross-sectional study was conducted among residents of the area. Patients with preexisting hypertension and diabetes and aged below 30 years were excluded. The patients were further screened for hypertension by taking three separate readings using an aneroid sphygmomanometer. The Indian Diabetes Risk Score (IDRS) was calculated to evaluate diabetes risk. Results A total of 110 men and 103 women (N = 213) met the inclusion criteria. The mean (±standard deviation) age of the patients was 40 (±9.3) years. A history of previous screening for hypertension and diabetes was reported by 73 (34.2%) and 40 (35.4%) patients, respectively. A medium or high-risk of having diabetes mellitus as per the IDRS score was present in most (88.4%) patients. On current screening, nine (8.2%) men and nine (8.7%) women were identified as undiagnosed hypertension cases. Only four (3.8%) women had undergone a clinical breast exam, and just nine (8.7%) women ever had a Pap smear examination. Conclusion The present study shows that the current strategy of opportunistic screening for NCDs has been unable to reach large segments of vulnerable and at risk populations. We describe the management of three patients with coarctation of aorta (COA) associated with valvular heart disease. All the three patients underwent initial balloon dilatation following which they underwent surgical correction of the valvular pathology. Staged approach in such diseases has better outcome in terms of morbidity and mortality. Both single-stage and two stage operations can be used. As surgical correction of COA is frequently associated with potential complications, we adopted the staged approach for better results. Background COA with valvular heart disease is generally a rare combination. Both these entities require correction which can be done simultaneously or as staged procedure. Objective To study the outcome of staged procedures in such patients. Materials and Methods We managed 3 patients with COA associated with valvular heart disease. Results All the 3 patients had uneventful post operative recovery. At the time of discharge gradients were <20 mm Hg across the coarctated segment. Post operative echocardiography (echo) after 3 months on follow up were normal. Conclusion Simultaneous surgical correction of COA along with valvular heart disease is associated with potential surgical and anesthetic complications. Hence staged procedures are preferred if the anatomy of coarctation is feasible for endovascular correction. Immunoglobulin G4 (IgG4)-related disease is a relatively newly coined term for a disease which affects various body organs. There is tissue invasion of IgG4-positive plasma cells into tissues leading to various manifestations like lymph node enlargement, autoimmune pancreatitis, pulmonary manifestations, hepatic disease, and others. We describe the anesthetic management of a pediatric patient suffering from IgG4-related disease with systemic manifestations who underwent a ventriculoperitoneal shunt revision. 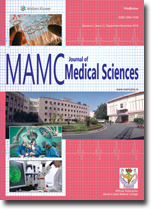 Anesthetic management of a patient having an intracranial tumor undergoing cesarean section is challenging because of a combination of factors including their diagnosis, physiological changes of pregnancy, fetal viability concerns and complexity of surgical and anesthetic interventions. The scenario is more challenging in emergency surgery as the time for optimization and multidisciplinary involvement is minimal. We discuss successful management of a term primigravida with intracranial tumor who presented for emergency cesarean delivery. The anesthetic challenges and the management options are discussed. 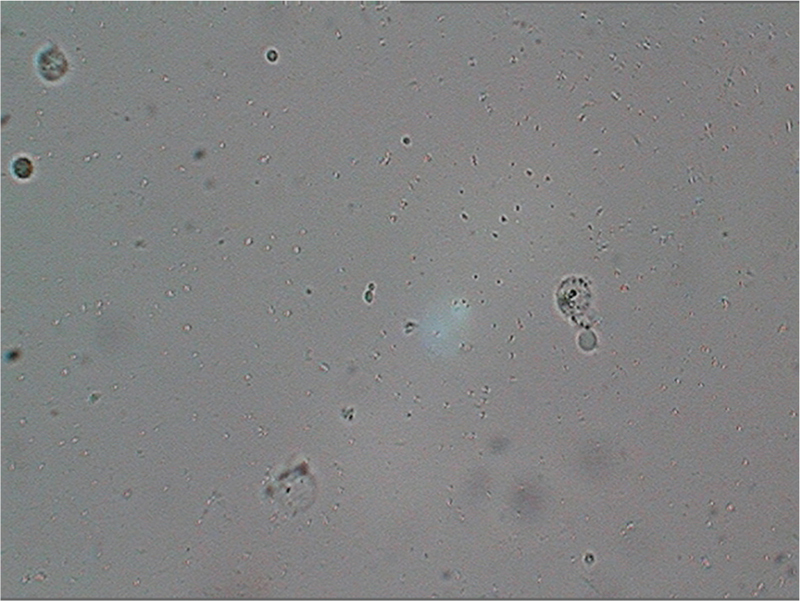 Candida auris was first isolated in Japan in 2008. Since then, it has become an emerging global threat due to its role in outbreaks in healthcare facilities and its decreased susceptibility to multiple antifungal agents. We report a case of ventriculoperitoneal shunt-associated meningitis caused by C. auris in a patient who had a history of tubercular meningitis and hydrocephalus. The isolate was initially misidentified as Candida krusei based on purple-colored colonies on Modified HiCrome Candida Differential Agar but was finally identified as C. auris on VITEK-2 compact (version 8.01). The isolate had a high minimum inhibitory concentration (MIC) for fluconazole, whereas the MICs for other major classes of antifungals were low. 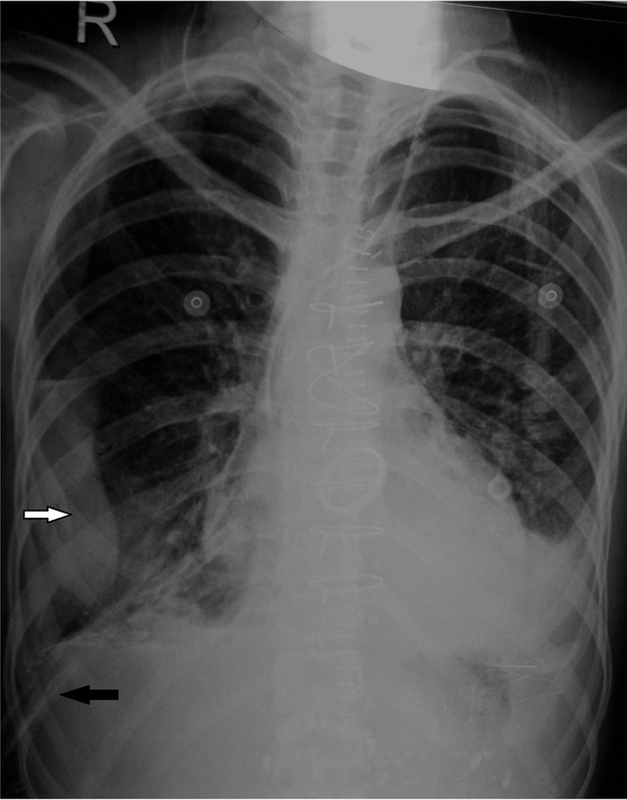 Chylothorax after an open-heart surgery has previously been mentioned in the literature. We report this association in a young female post-mitral valve replacement surgery due to abnormal lymphatic channels. Medical management was conducted for 4 weeks. 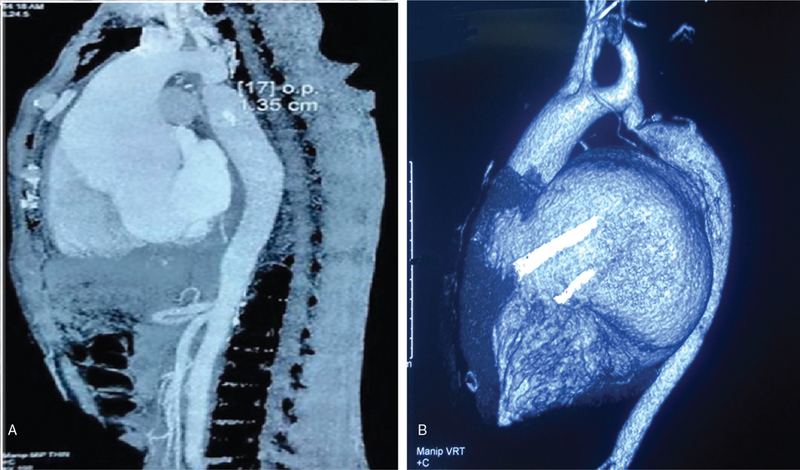 On failure of the conservative treatment, she underwent pleurectomy with suture ligation of the thymic gland remnants and pericardium for the chylothorax, which resolved following the redo surgery. This rare incidental variation in lymphatic drainage was responsible for refractory chylothorax, which otherwise could have been managed medically.